In this episode, I interview Morgan Brown, COO at Inman, grower of startups, Snapchat legend and to top it all, a best-selling author! 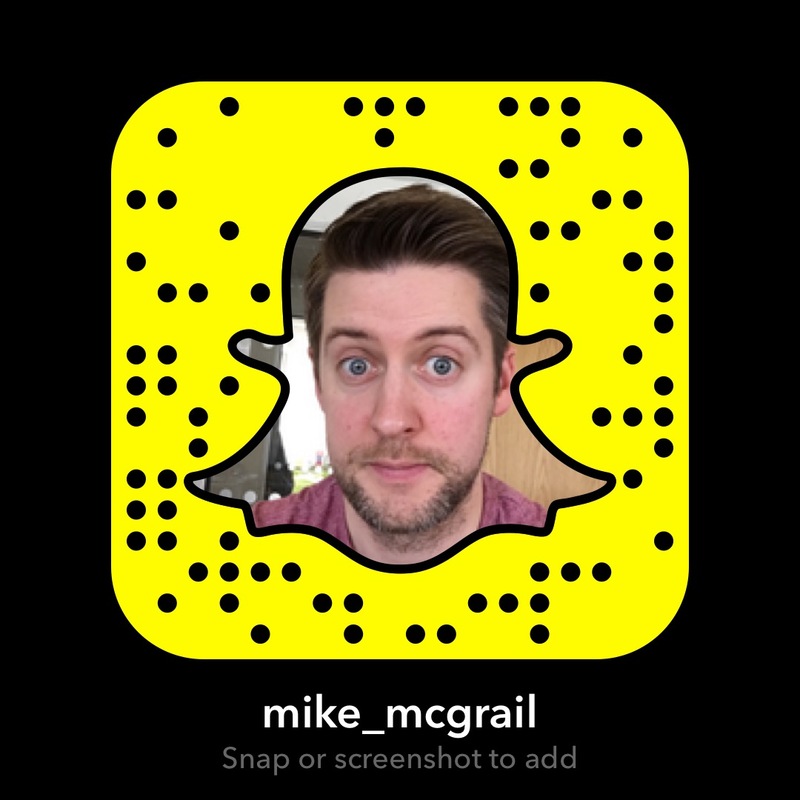 Hear us talk about the rise (and future) of Snapchat, how to use marketing to grow your business, the fall of Twitter, why data is no good without action and a load more! When it comes to marketing data, you need insight, not more numbers. Installing Google Analytics is never enough! The show is packed with tips and advice, so be sure to listen! 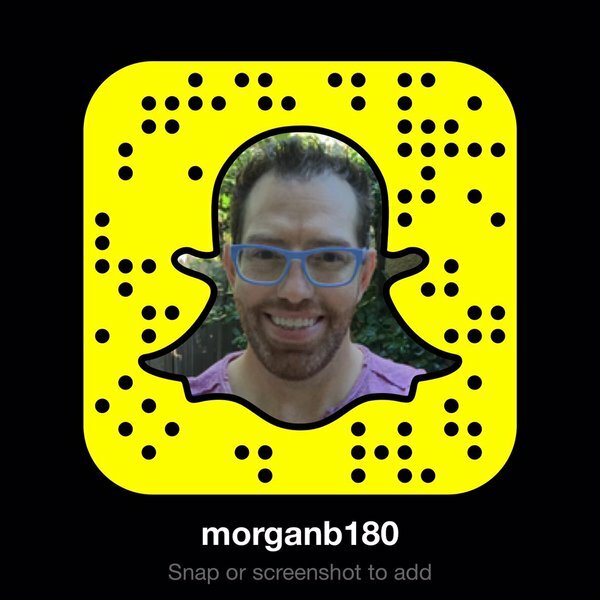 You have to follow Morgan on Snapchat! Ask him a question, he’ll reply! Love Jay Baer? Listen to my interview with Jay here!